Warwick, RI, January 28, 2015 -- /EPR NETWORK/ -- Russian Hard Style Kettlebell Training will teach you the precise ways in which kettlebells should be used for developing, maximizing, and maintaining strength! The kettlebell can also be utilized as in incredible corrective exercise tool as well. This is for anyone looking to improve his or her skills as a kettlebell instructor, avid kettlebell student or a beginner. 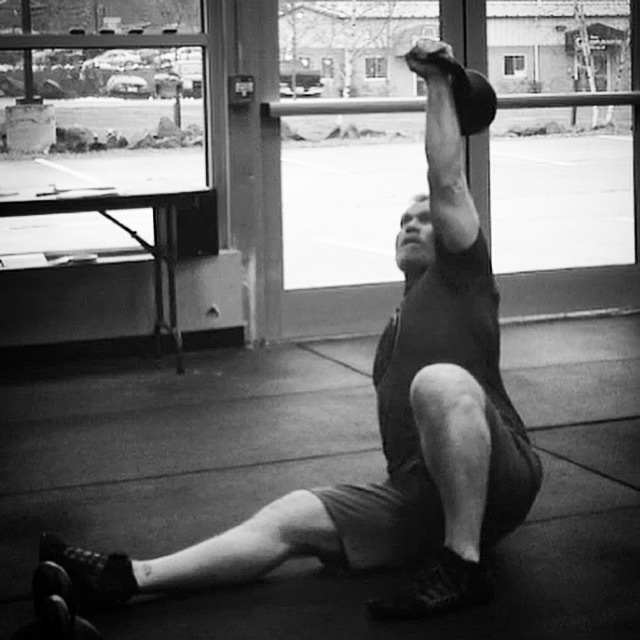 �Hip-centric� (McGill) movement, a must for strength and back health. No previous kettlebell experience is required. Instructor: StrongFirst Level II Instructor Todd M. Cambio, CSCS will teach you the fundamental movements of kettlebell training. When and where: March 1, 2015 9 am - 5:30 pm in Warwick, RI at Unleashed Functional Fitness or March 14, 20115 at EFX Fitness in Manchester, NH. Upon completion of this course, you may use a $250 credit towards the 3-day SFG Level 1 Certification (you must use the credit within 90 days from this course date). Please note this is NOT a certification. This is a one day users course, that will help you prepare for the certification. The SFG Certifications are 3 days long and have numerous strength and technique standards that must be passed. Please contact me if you would like more information on the certifications.